Find out about everything you need to know about the mobile coffee shop on three wheels here! 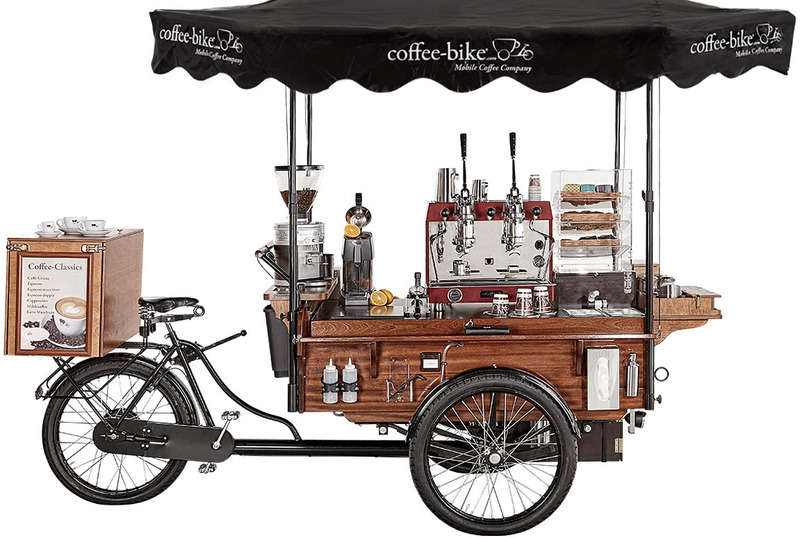 Whether on the weekly market, at a street corner or especially booked for special occasions and events, the Coffee-Bike attracts peoples’ attention. Every mobile coffee shop is developed, designed and built in our own manufacturing facilities on location in Osnabrueck, Germany. The mobile coffee shops on three wheels have an extensive product portfolio. 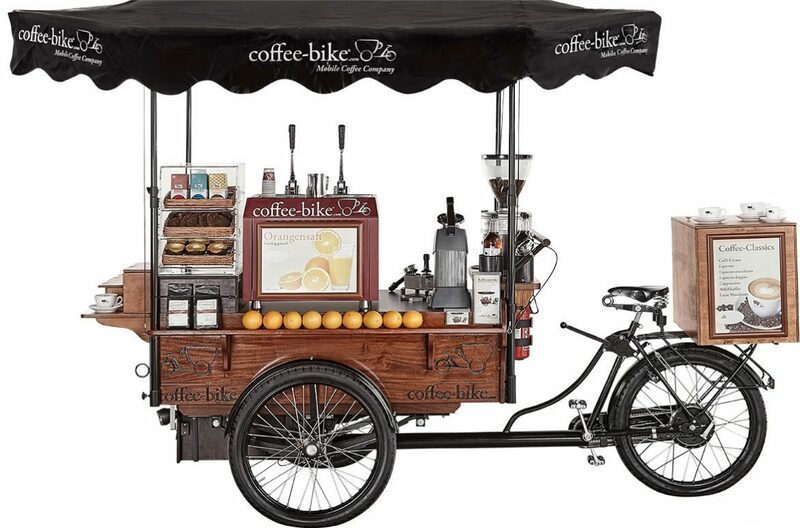 Alongside a multitude of coffee classics and coffee specialities, the Coffee-Bike also offers unique coffee cocktails, selected teas and freshly pressed orange juice, when in season. To complete the product range, you can also purchase small snacks such as muffins, cookies and other delicacies to complement your beverage. The heart of the Coffee-Bike is the portafilter machine, which was especially developed for Coffee-Bike. A barista can prepare up to 240 individual fresh espresso and coffee specialities an hour with this coffee machine. 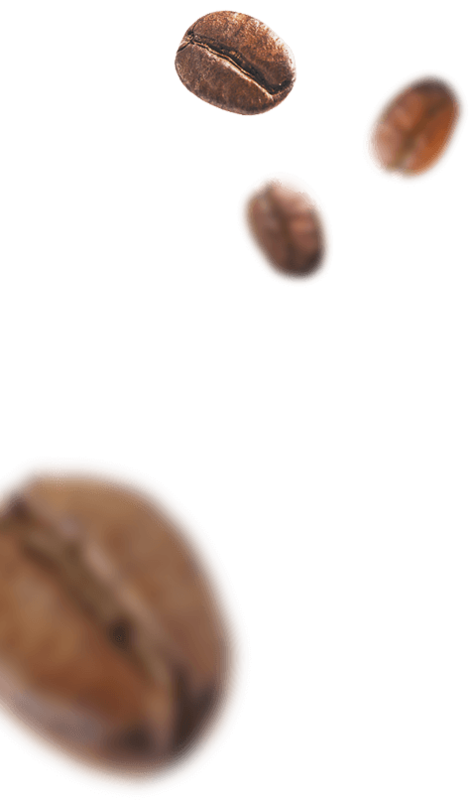 A premium coffee treat from freshly ground beans. The “grind on demand” Coffee-Bike grinder guarantees fresh aroma by means of portioned grinding straight into the portafilter. Every Coffee-Bike is developed and produced on location in Osnabrueck, Germany. Our engineers supply reliable worldwide service and maintenance. We support you in finding a cash register system, which functions on the basis of a tablet and enables you to evaluate and check your revenue quickly and easily at the end of the work day. The Coffee-Bike has a number of online controlling functions. Simply log into your Coffee-Bike at any time to monitor your revenue or create live statistics. As soon as the Coffee-Bike is in operational mode, it is also online and can therefore be viewed and found over the Coffee-Bike website or the Coffee-Bike app by potential customers. The Coffee-Bike is able to operate up to 18 hours without an external water or power supply. Therefore, business can be conducted almost anywhere, at the most unusual locations! No emissions are released. The Coffee-Bike is 100% CO2 neutral. 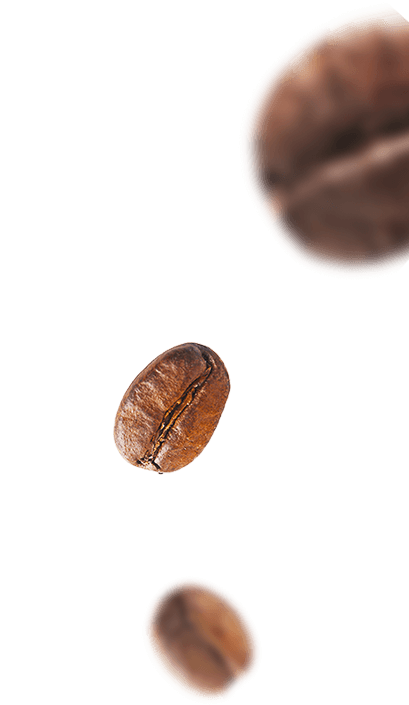 Our espresso beans hold organic certification and our compostable coffee cups complete the sustainable concept. You can conduct business in low and high outdoor temperatures without encountering any problems. The Coffee-Bike is also certified to operate indoors.